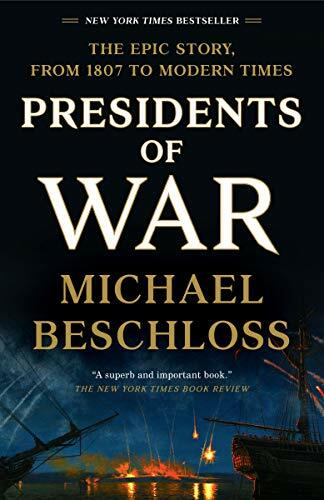 Presidents of War Michael R. Beschloss Check Amazon for Pricing. 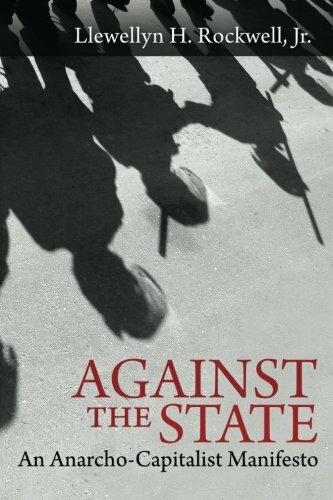 But ISIS apparently was not a major factor in the security plan put in place by the patrol. The planned meeting took place in a popular restaurant located on the main street of Manbij. The owner had fled Manbij when ISIS took over, returning after its liberation to open this particular establishment, which became the “go-to” location for visiting dignitaries (Senator Lindsey Graham claims to have eaten there when he visited Manbij), and was frequented by U.S. soldiers during their “coordination” efforts with the VSO. If an ISIS suicide bomber wanted to pick one location in Manbij where he or she could be certain Americans and high-value local officials would regularly congregate, it would be this restaurant.